On the hunt for a used car dealer near Plantation? You’re in the right place! 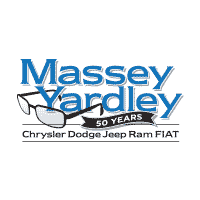 Massey Yardley CDJRF, your Plantation used car dealership, is proud to provide shoppers in the area with an expansive selection of high-quality used vehicles. On this page, you’ll find more information about who we are and what we can do for you on your next car-buying journey. Let’s get started by taking a look at our wide selection of pre-owned vehicles! Having a large selection of used cars to choose from is integral to finding the perfect used car for your needs. That’s exactly what you’ll find when you shop with us at Massey Yardley CDJRF. No matter what kind of used vehicle you’re on the hunt for, we’re confident that we have it at our used car dealer in Plantation, FL. Whether you’re looking for a car, a sporty convertible, a spacious SUV or passenger van, a project-ready pickup truck, or even a commercial vehicle for your business, we have you covered. Once you have your next used car picked out, it’s time to start thinking about how you’re going to pay for it. 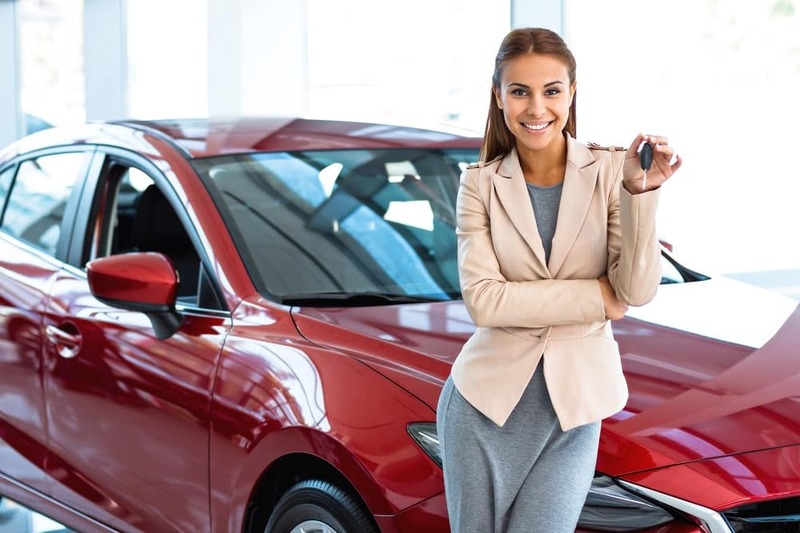 At our used car dealer in Plantation, FL, you’ll find a team of friendly finance center experts who are ready to sit down with you to talk about your budget and lifestyle. They’ll be able to help you determine what kind of finance plan you need based on your budget and lifestyle. Then, they’ll go out on your behalf and find a rate from one of the many lenders that you feel confident about. Apply for financing today to get started. Maintenance is an essential part of being a used car owner, but that doesn’t mean that it has to be a hassle. Bring your used car back to our convenient, on-site service center where our team of expertly trained service technicians will be able to get things back to normal for you. 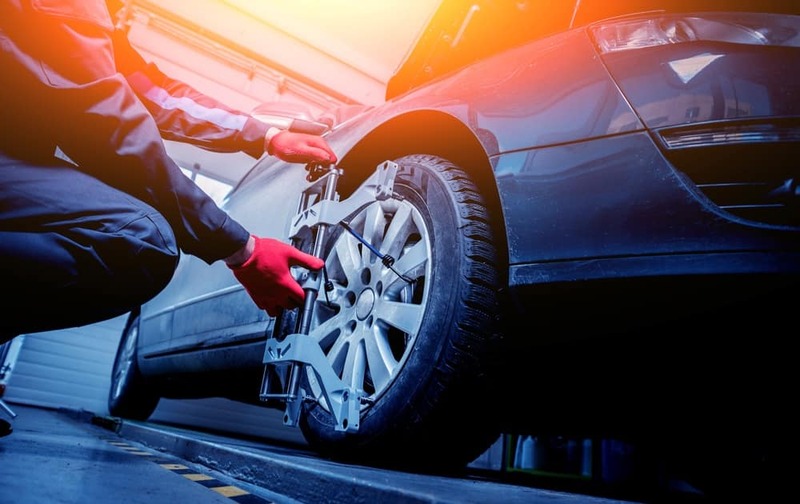 No service need is too big or small for our experienced technicians – you can count on them to get the job done quickly and correctly whether it’s an oil change or full-on collision repairs. Schedule your service appointment today to get started. Prefer to do your own maintenance at home? We have you covered there, too, with our on-site parts center. Order whatever you need over the phone or through our website, and we’ll have it ready for you to pick up in no time. Plantation, Florida is home to some incredible things to see and do. Take your used car for an adventure to nearby Everglades National Park. You can also stop by Jacaranda Golf Club and play a round of golf on a nice day. If you prefer to stay indoors, get some retail therapy at The Colonnade Outlets. Ready to Get Shopping at Our Used Car Dealer Plantation, FL? We at Massey Yardley CDJRF, your used car dealer in Plantation, FL can’t wait to help you get the ball rolling on finding your next used car. Shoppers in the Plantation area can get started by contacting us today!